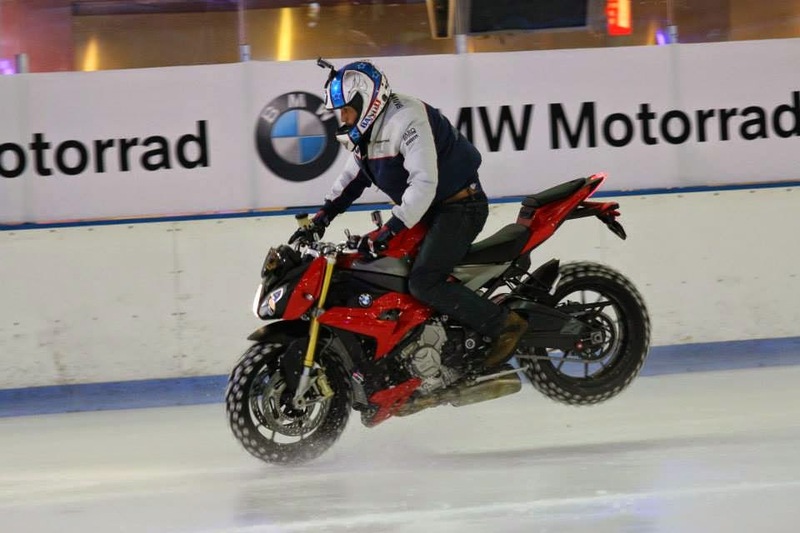 BIGJIM EVENT: Bigjim sur la glace !! 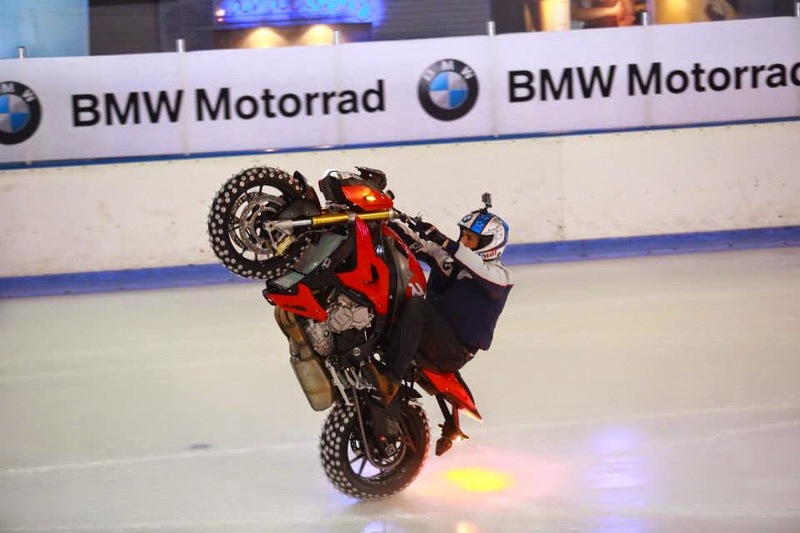 Bigjim sur la glace !! 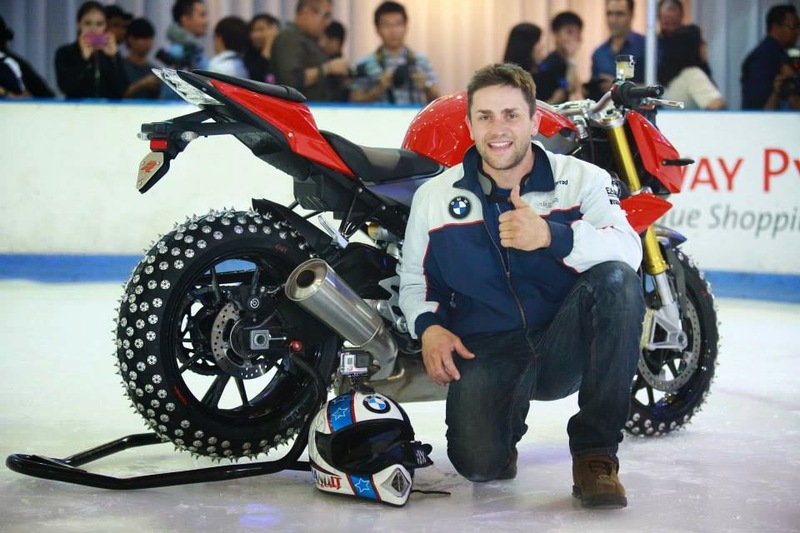 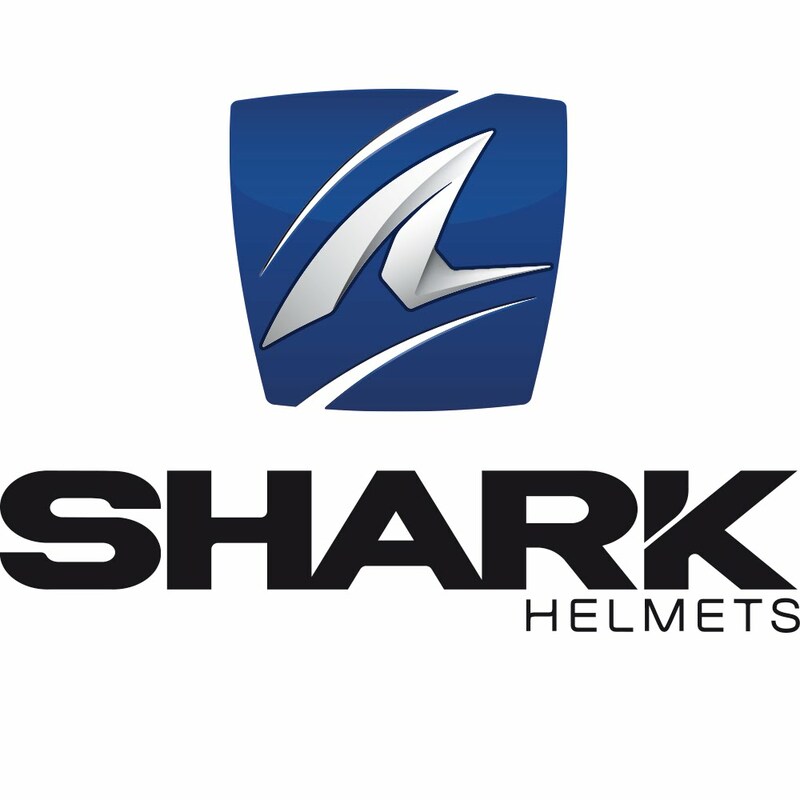 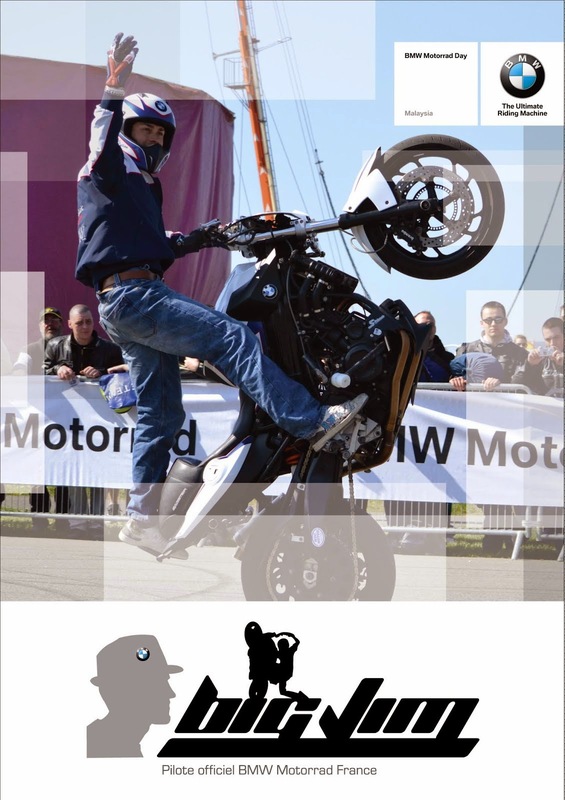 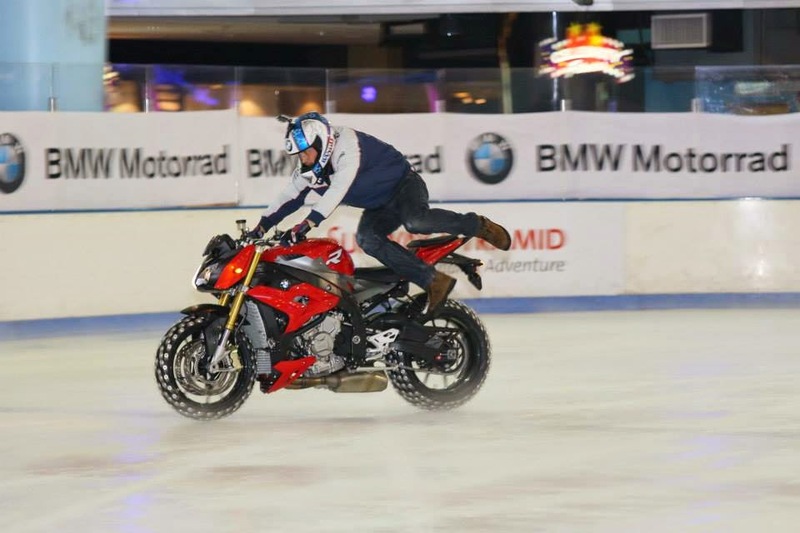 BMW Motorrad Malaysia recently launched the S 1000 R dynamic roadster to their national media colleagues, who were treated to some ice cool moves on the Sunway Pyramid Ice Rink in Kuala Lumpur, courtesy of French freestyle rider 'Big Jim' Quetel. 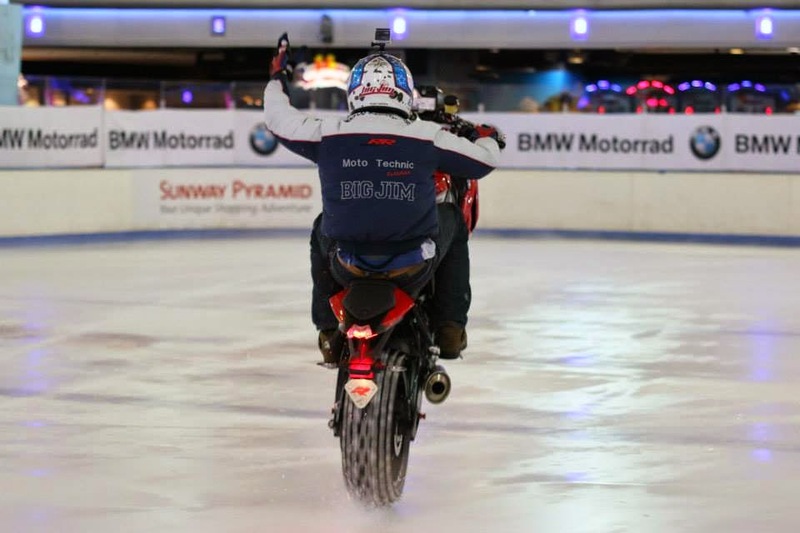 au Sunway Pyramid Ice Rink de Kuala Lumpur.